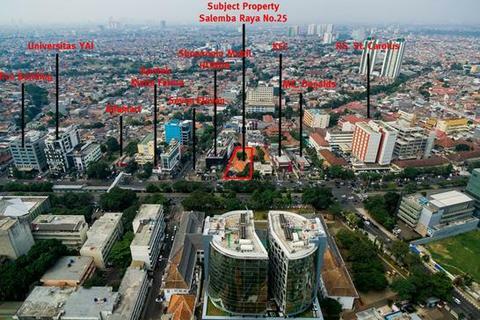 Marketed by Knight Frank - Jakarta. 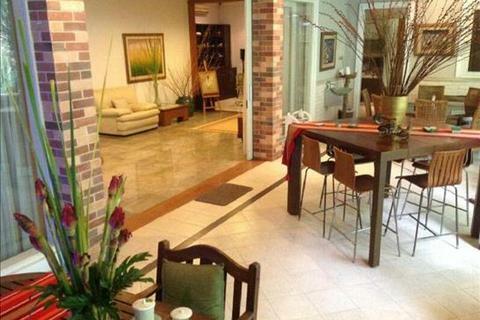 Townhouse for Sale at Jl. 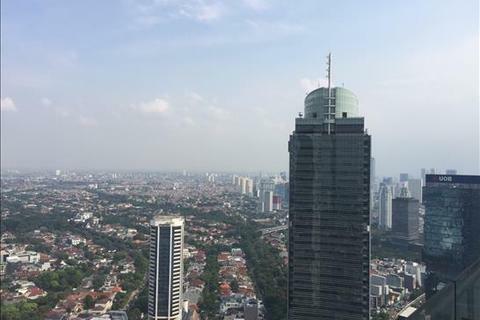 Ampera Raya, South Jakarta. 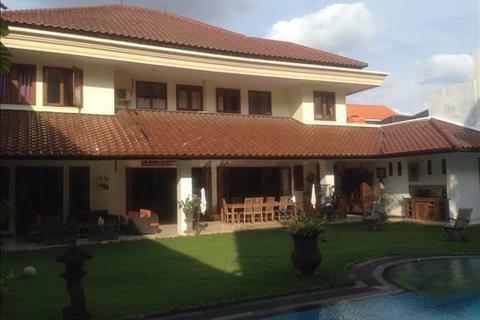 5 bedroom house - / Rumah di Jual Jl. 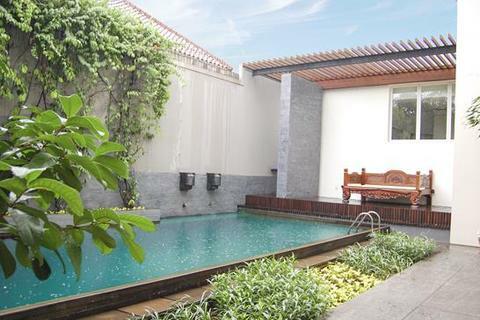 Jambu, Menteng. 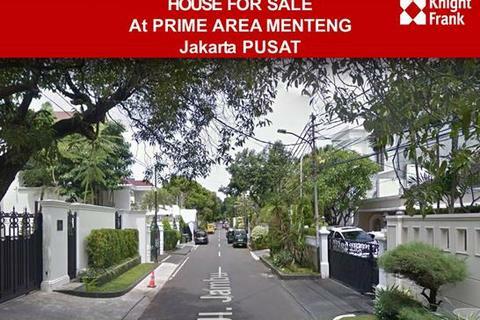 House for Sale at Menteng. 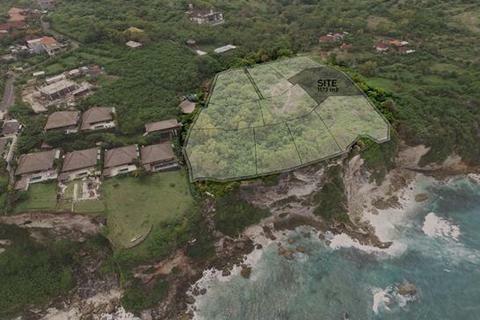 For sale a luxury residence located at Jl. 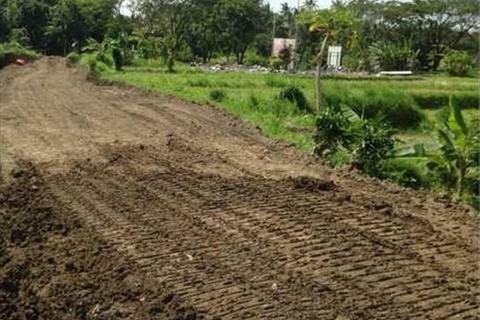 Wijaya - Kebayoran Baru, South Jakarta. 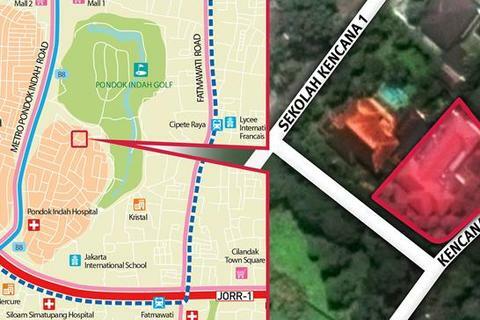 Corner plot of land in prime residential district of Pondok Indah. 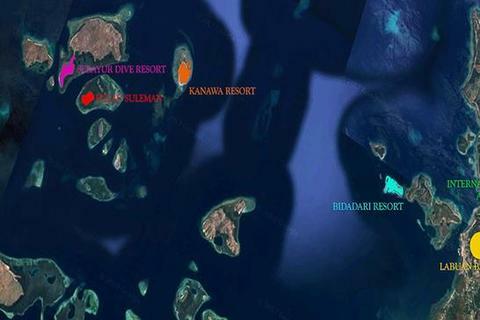 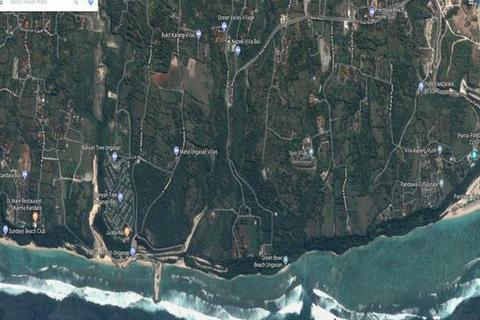 A very beautiful Exotic Private Resort located at Pejaten Barat, it's now Freehold FORSALE! 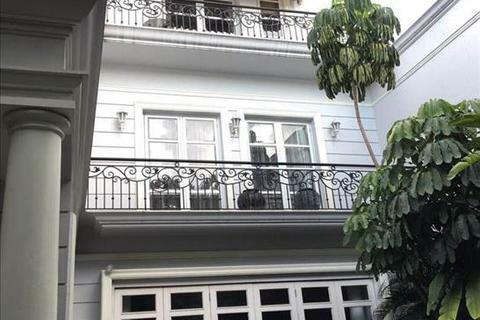 A luxury residence located at Jl. 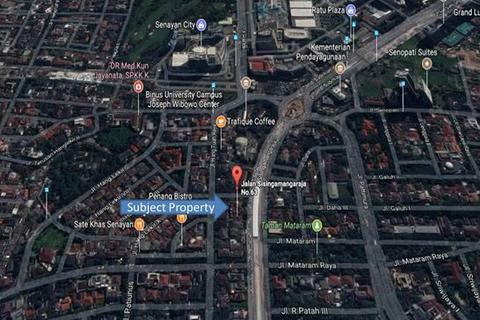 Metro Alam - Pondok Indah, Jakarta Selatan. 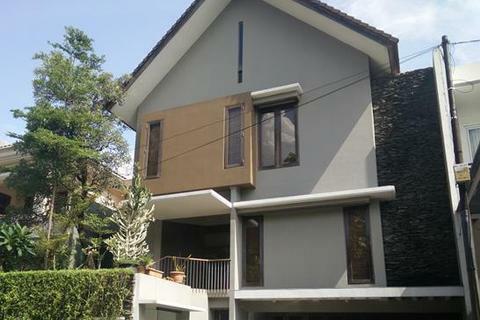 Luxury Home for Sale in Tebet Mas, South Jakarta. 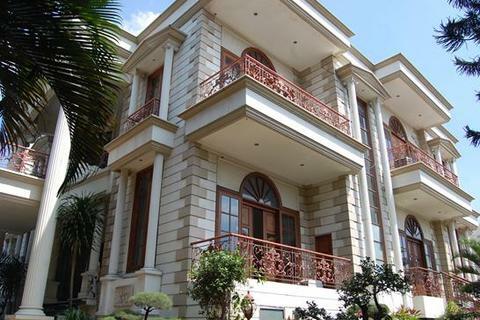 The Pakubuwono Residence creates a new standard of luxury living in Indonesia. 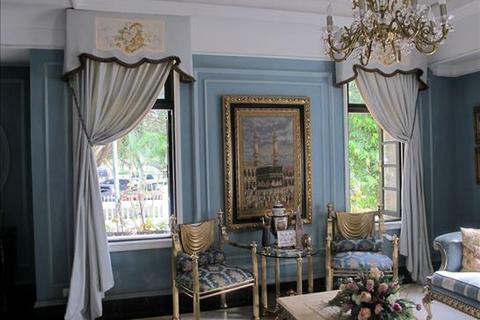 Apartment for sale at Permata Hijau. 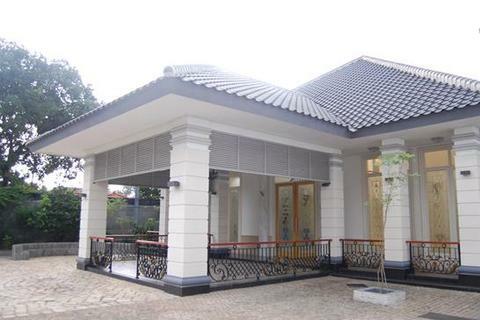 House for Sale at Villa Gading Indah, Kelapa Gading, North Jakarta.